Need I say it? The month flew past. It is May 2013 and time again for In My Kitchen. 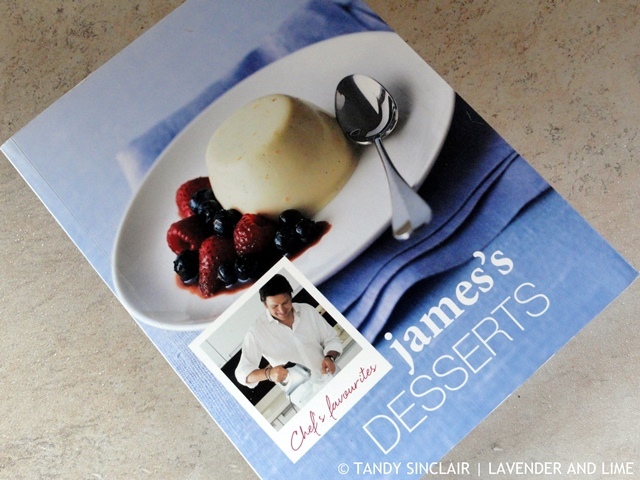 Is a copy of James’s Desserts which I was sent to review. 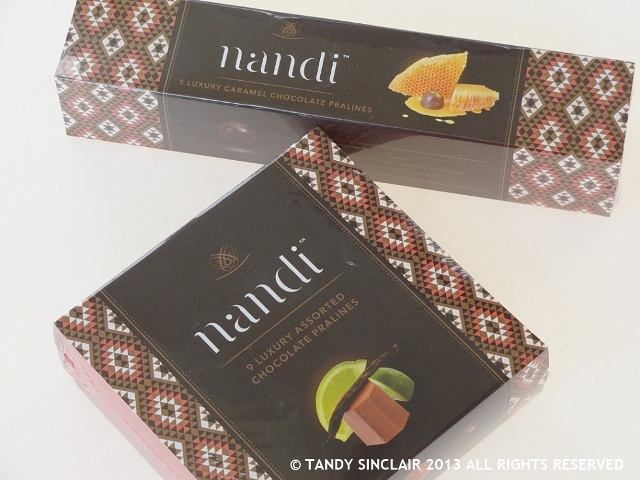 are two boxes of nandi chocolates, a decadent selection of pralines handmade by Ezulwini Chocolat. Nontwenhle Mchunu is the face behind this South African brand. is a bottle of jam I received as a gift from Grootbos when we stayed there. I have not yet tried it, but if it is anything like what we had for breakfast then I know it is good. 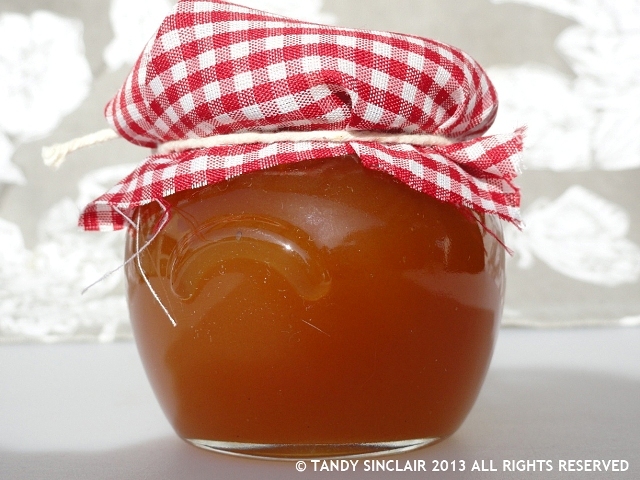 The jams are made by a group of people upskilled by Grootbos’s social awareness program. 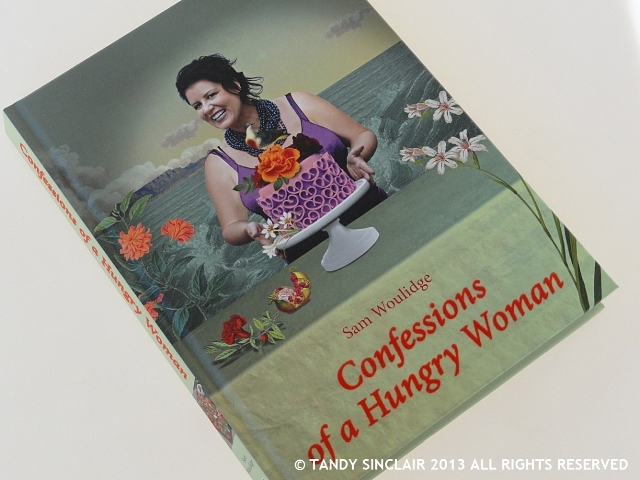 is my signed copy of Confessions of a Hungry Woman. Sam is a great friend and I cannot wait to start reading this book. I have Gordon Ramsay’s book next to my bed at present and I need to set some time aside to start reading all the cookbooks waiting for me. 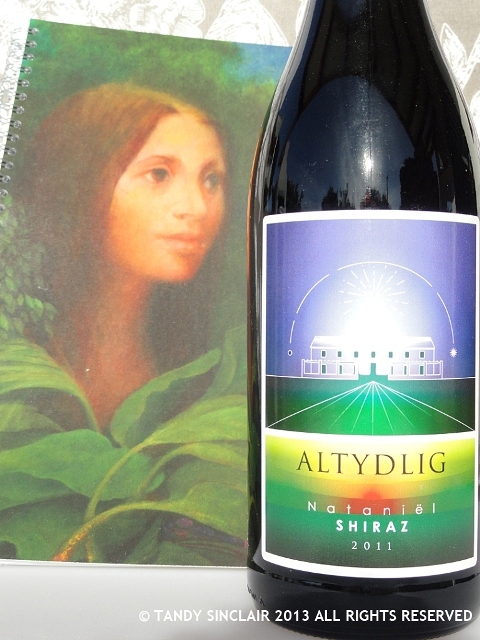 is a bottle of wine launched by a local celebrity. This was sent to me with a note book. I am so excited about it, as this gives me two books to work in which means I no longer need bits of paper in my kitchen which can get lost! is a bread bin! I have never really needed one before but since Celia sent me Cordelia I have been baking up a storm of sourdough loaves. This past weekend saw me making ciabatta, a sourdough loaf and a sourdough cake! 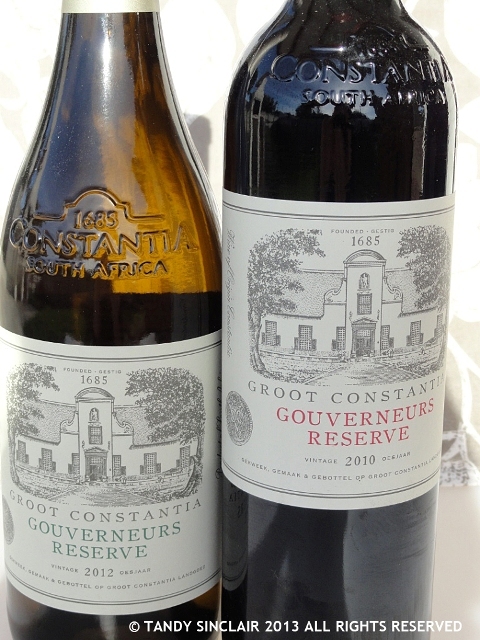 are two bottles of wine I received as part of a media day at Groot Constantia. I spent a lovely albeit wet afternoon at the estate and I look forward to sharing a part of my visit with you. I’m not surprised you need a bread bin if you have been tempted to the dark side of bread making! It’s nice to know you are enjoying it. I am addicted to making bread! I have to confess it is VERY seldom I have a cookbook at my bedside. You had many good things in your kitchen in April 🙂 I’m curious about May. It was the last one and I was so happy to find it! I wish people would send me wine!! 🙂 Beautiful bread bin – which I’m sure contains beautiful bread. I do a similar monthly post, reviewing new things in my kitchen. I did enjoy yours. 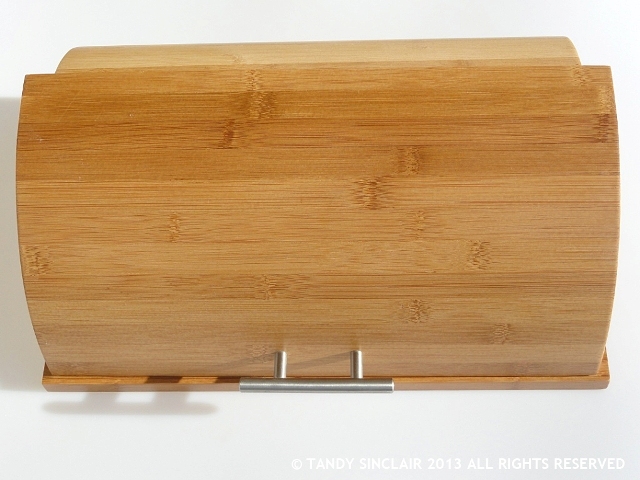 Lovely goodies in your kitchen, Tandy! I love “James’s Desserts”! Have a wonderful weekend! That’s quite a nice collection in your kitchen Tandy! The books look interesting… and those chokkies are enough to cheer anyone up! Dave has been very cheered up by them indeed! Sigh. The number of unread cookery books in my kitchen just keeps going upwards. The jam looks delish. Thanks for sharing your kitchen treasures. I have to perfect the recipe first! That homemade jam looks delicious. I am sure it won’t take long for Dave to open it! You got so many goodies in the mail this month! Yum all around! And so far all that’s been tested are the chocolates! OOh I do love a good home made jam, there’s nothing quite like it! Love your post, thanks for showing us your kitchen this month Tandy! How special that you have been baking up a storm! Love the peek inside your kitchen. What an awesome selection of goodies in your kitchen this month Tandy. What a delicious collection of goodies in your kitchen, Tandy. The dessert book looks so interesting and I love your bread bin. Sourdough bread is my favourite, and we always buy it when in the USA. Love the title of Sam Woolidge’s book. 🙂 Happy weekend to you.